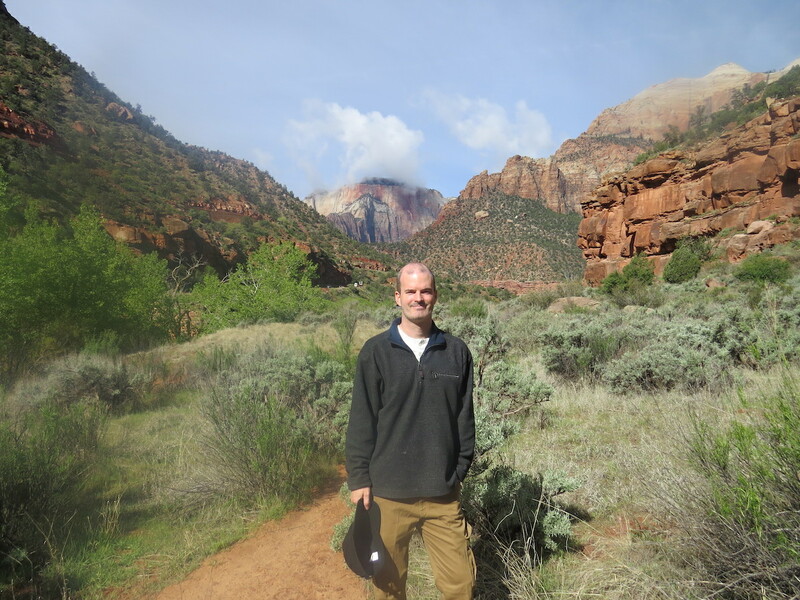 Earlier this year, we took a trip out west to explore Las Vegas and Zion National Park, and a few points in between. 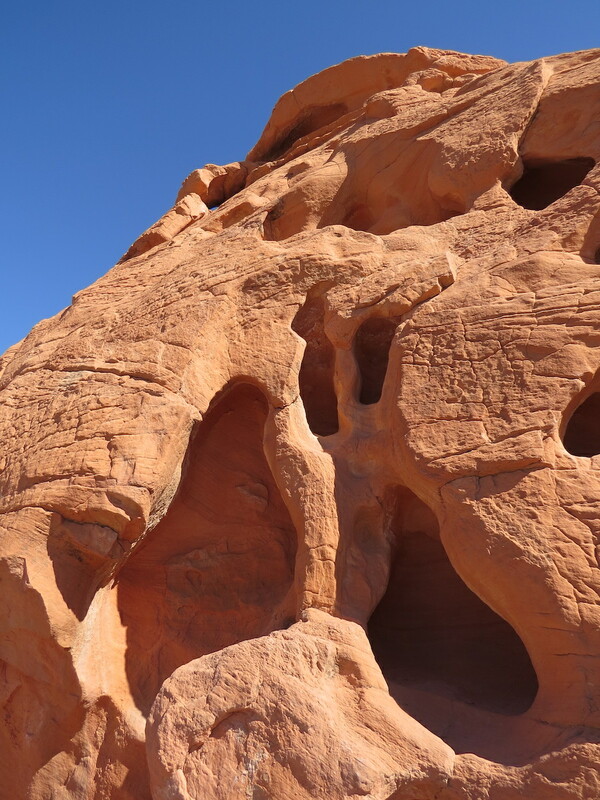 Examples of Tafoni in the Valley of Fire State Park, Nevada. 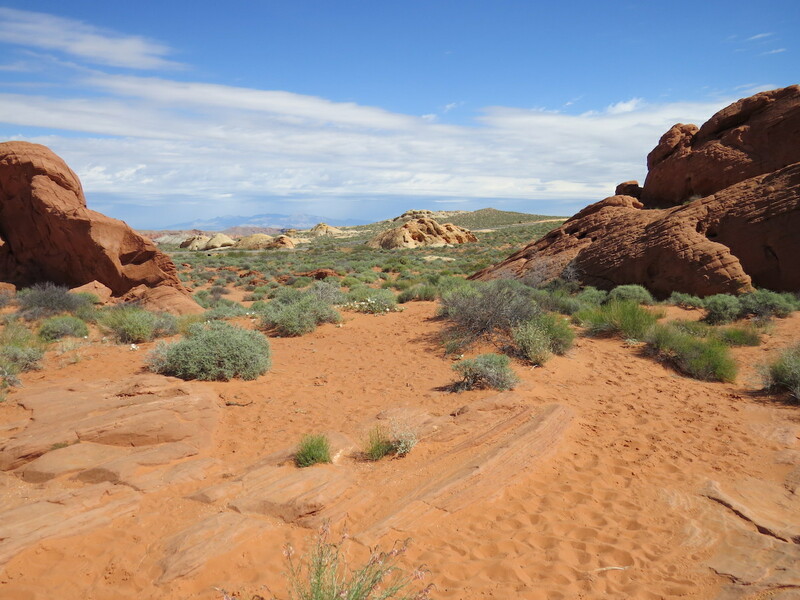 Near the Rainbow Vista in the Valley of Fire. 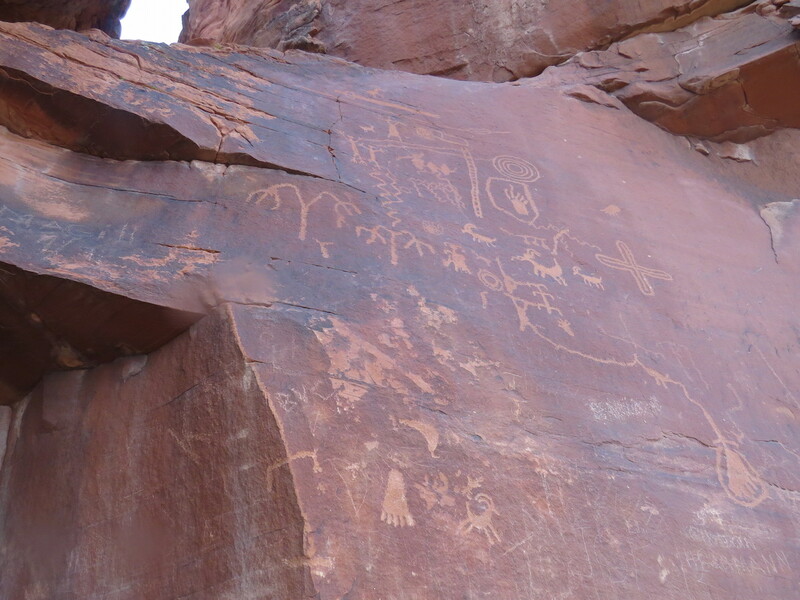 4000-year-old petroglyphs on Atlatl Rock. 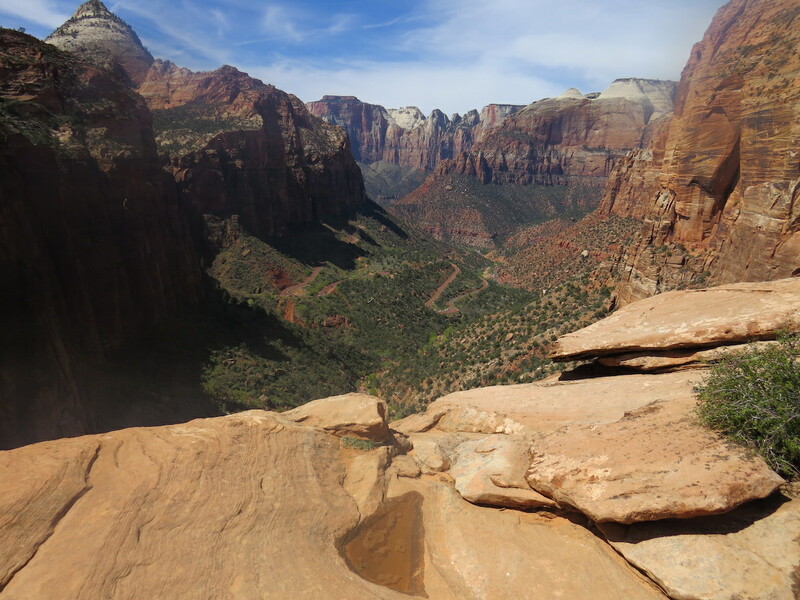 Looking down into Zion National Park. 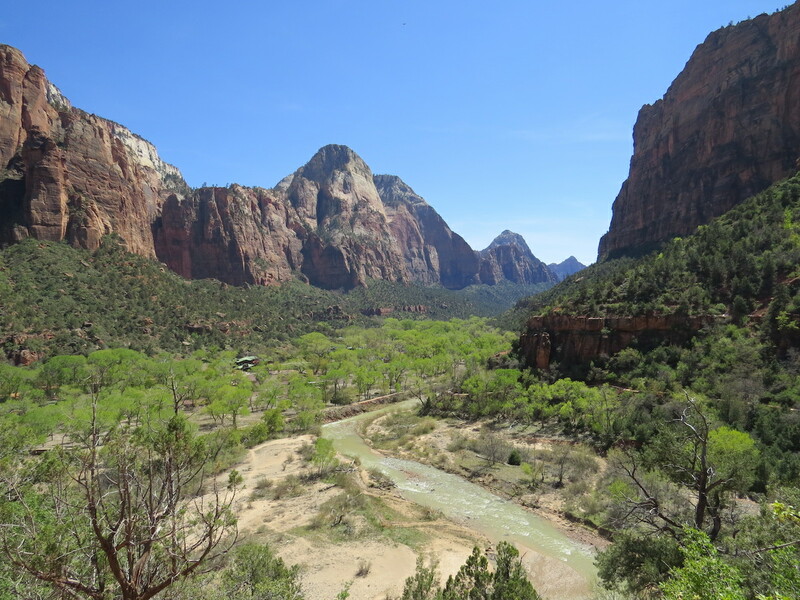 A shot above the Virgin River.